Microsoft recently announced that they will no longer provide support for the VB development environment, and support for the VB runtime will be limited at best. Combine that with the fact that VB applications are often complex and poorly documented, they lack a coherent design and are not well understood. These VB applications have a dependency on increasingly scarce legacy skills and do not integrate with new technologies very well. There is a solution to these problems, however. The solution is to migrate your VB application to VB.NET, C# or Java. In this way you preserve your investment in your software assets. However, this solution carries significant challenges. Migration requires deep understanding of the legacy as well as extensive knowledge of the target environment. 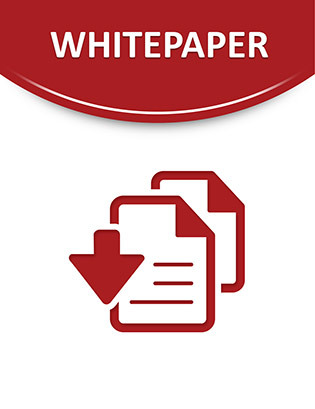 Read this paper to learn how Transoft can help your organization migrate your VB applications.